The creation of the Little Rock School District Athletic Foundation (LRSDAF) is to resurrect a sixth grade football league within the eight middle schools of the Little Rock School District. 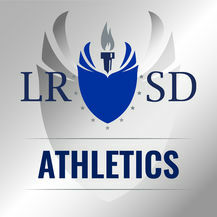 The LRSDAF will work to assist in managing and leading the fundraising initiatives in support of the LRSD athletic programs. 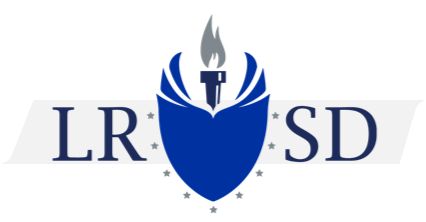 The vision of the LRSDAF is to support athletic initiatives that will promote retention and academic progress of students through extra-curricular activities while also building community within the schools and the neighborhoods where the middle schools reside. 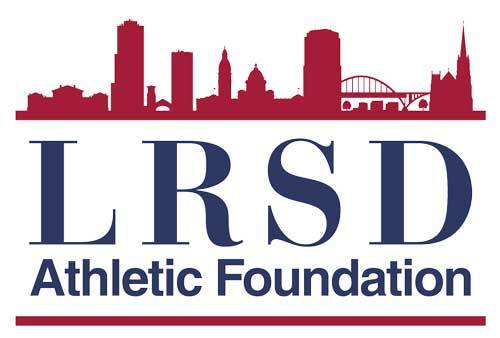 The Foundation will support all athletic related activities within the LRSD, however, the launch of the LRADAF is to kick-off an awareness campaign in an attempt to combat the rapidly growing violence in Little Rock among teenagers in Central Arkansas. 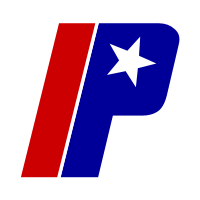 Athletic events have a unique way of bringing attention to issues while promoting unity and building community simultaneously. Nearly 10 years ago, The Little Rock School District eliminated the sixth grade football program as a cost saving measure. Although money might have been saved the question being posed is: does eliminating extra-curricular activities impact student retention and eliminate potential male role models? Most football coaches are men and in many instances, athletic coaches can take on the role of a father figure and assist in the development of young men as they prepare to navigate through puberty. Over the next seven years, the LRSDAF will conduct a longitudinal study that will assess if sixth grade boys that get involved in the sport of football have a greater high school graduation rate than those that did not participate. Also data will be collected and analyzed to determine if students participating in extra-curricular activities in a structured environment with positive role models can impact a reduction of youth violence among teenagers. The LRSDAF seeks to collaborate with the Our Kids (OK) Programs lead by Sgt. Willie Davis of the Little Rock Police Department, which aims to work specifically with underserved, at-risk young men from middle school through high school in the LRSD. 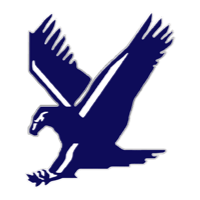 Currently the OK Program operates in two of the eight middle schools but the goal is to have the mentoring program in all eight middle schools by 2023. 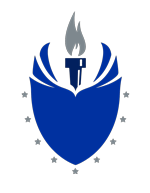 The leadership team of the LRSDAF believes that this community initiative of investing in human capital could potentially be a catalyst towards other positive developments in Central Arkansas and be a rallying cry to a community in need of some touchdowns and victories through unified efforts. 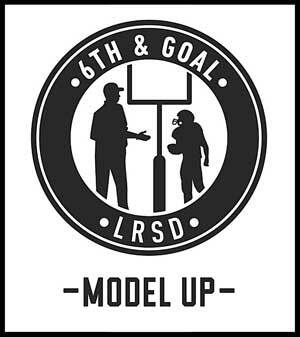 The core values of the 6th & Goal – Model Up Football Program will focus on character development and positive values which will be modeled by the coaches and mentors assigned to each team. All mentors and coaches will have to pass a background check and agree to work within the parameters established by the LRSDAF. Although we are teaching the competitive nature of sport, playing football with the intent to win, there will be other competitive challenges tied to academic achievement and personal social development. 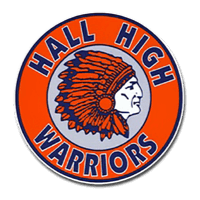 Each team will have a weekly grade and school attendance check by coaches and mentors. The team with the highest and most improved academic performances and best class attendance will be rewarded at the end of the season. The 6th & Goal – Model Up extra-curricular outreach program values community involvement and parental participation. It is the desire and goal of this outreach to engage churches, non-profits, community based organizations and the business sector to invest in the lives of these students while also empowering our communities. 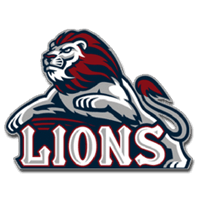 The LRSD Athletic Foundation purposes to create safe and positive environments with positive role models to nurture and support our youth as they grow and prosper through a middle school.